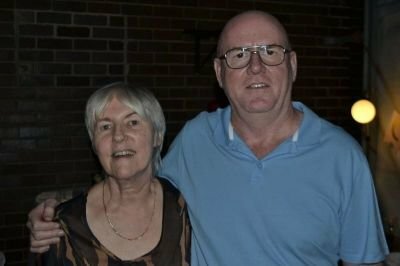 My husband Peter & I have been married since 1975 and we emigrated from Oldham near Manchester in the UK in 1982 to start a new life in South Africa with our two young daughters and have lived here ever since. In 2007 we moved to Durban after our daughters had long since moved out to start new lives of their own. We all live a short drive away from one another. I finally made a decision to become computer literate and I searched online for ways to earn some extra money so that I could contribute towards paying the bills and household expenses without requiring me to work outside my home. 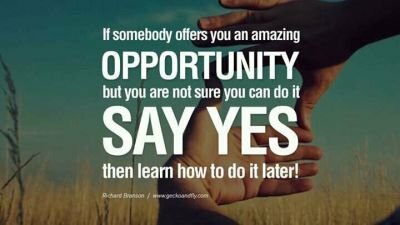 In the beginning, I joined just about every online business that was offered to me, which unknown to me at the time, included many scams and schemes as I set about finding people to join under me. I soon realised that if I did not support or get to know the people I recruited, then I was not going to have much success in building ANY team. Only recently I have now discovered that success is normally determined by these simple attributes: determination, commitment, persistence, patience, but above all ..... COMMUNICATION!!! It's not always about the money, the product or the company that's important. We need to remember that it's also about the RELATIONSHIP (Business and Personal) that we develop when we choose to work with someone. It's the excitement of reaching out to someone new from the other side of the world or even within the same neighbourhood & knowing that somehow we really are connected. I've got to know some wonderful inspiring people through internet marketing. Not all of them joined me in the businesses, but I have developed some very special friendships with them, as you will read on the Testimonials page. Most of them I have never met in person or even spoken to, and yet we have still managed to build a strong, solid relationship online built on trust and respect. This is the reason why I'm here: to share ideas and hopefully build the same kind of relationships with those of you who choose to work with me. I want to help you all to grow by sharing the knowledge I have now gained. Please join me on a journey to becoming financially free by working with me. PLEASE NOTE - I have struggled with tinnitus (ringing and loud hissing noises in the ears) for many years and my hearing has suffered as a result. I prefer to communicate using emails or texting on Skype/WhatsApp and on Facebook, rather than speaking on the phone/WA or on Skype. I don't want there to be any misunderstanding if I cannot always hear you clearly. I have never allowed my hearing disorder to stop me from pursuing my passion in working online. I use a Chrome browser plugin to enhance the sounds to hear videos and audios online, but it doesn't always work for me. 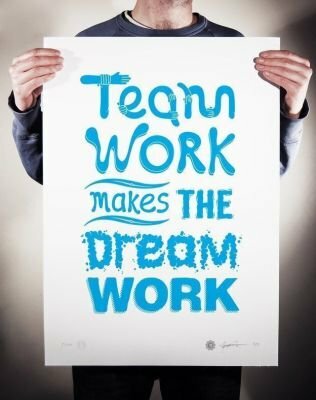 Regardless it has no impact on the way I work or the way I help and support my team members.